Family Law & Divorce Attorneys Las Vegas | Donn W. Prokopius, Chtd. Our law firm is dedicated to divorce and family law in Las Vegas, as well as surrounding areas. Our law firm also offers mediation pertaining to family law matters and prenuptial agreements. After handling countless complex cases in Las Vegas, our attorneys are ready to provide their expertise to handle your case. 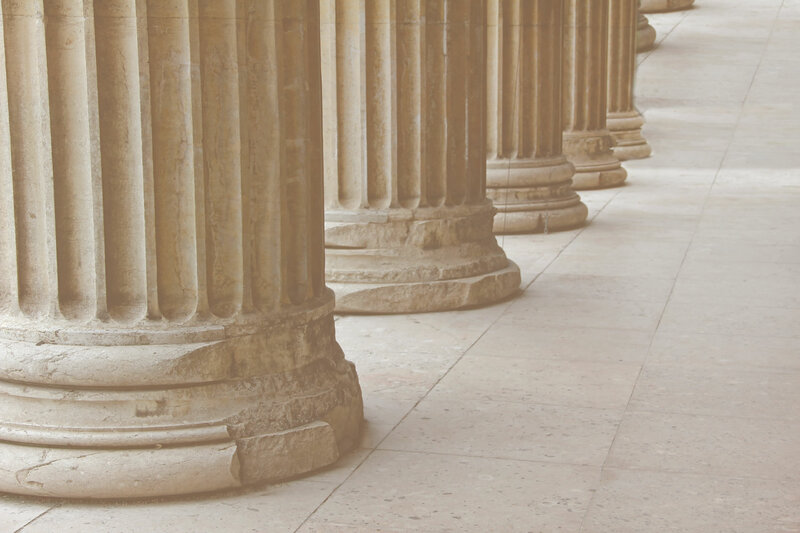 Our law firm has one goal: to settle your family law case with a minimal amount of conflict and litigation through the use of mediation, settlement conferences, and negotiation. Entrusting your family’s future with us is an important ordeal, and we are grateful for the opportunity. We would like to give you comfort knowing that our sole job is to work hard and obtain the best possible settlement for you and your family. Although all cases will not be settled amicably, we will litigate your case and fight for your rights when negotiations break down. We want you to know that when the time comes for our attorneys to fight, no one will back down. In fact, we pride ourselves on our extraordinary trial skills. We would like to devote our time and expertise to you during this difficult time, and hopefully minimize any amount of stress that you may be under due to the divorce process. Know that every case we take on is important to us, and we will never take your trust for granted. When your marriage is in trouble, you could begin to have many questions and concerns pertaining to Las Vegas family law. Ending a reunion is extremely difficult to do, regardless of how justified the reasons are. In some cases, the issues that have led to the divorce have been going on for years before the petition for divorce is even filed. Fearing the unknown is one reason why many people put off a divorce, because they do not know what to expect. Here is some brief information on what you can expect when you decide to file for a divorce in Nevada. It can be a timely process. Bringing your marriage to an end can go a lot quicker when both parties work together. However, that is not always the case, which makes the process last a lot longer. Delays happen for a variety of reasons, such as one party not wanting the process to move forward due to hopes of reconciliation, or another party not agreeing to the terms of the divorce settlement. These instances could prolong the divorce process for a considerable amount of time. Dividing a couple’s assets is more complex than many people are aware of. Regardless of how daunting the divorce process may seem, you should always remember that it is simply a process. Every person who goes through the beginning, middle, and end of a divorce will emerge with a new outlook on their family’s future. Therefore, once your marriage is beyond reconciliation, there is no reason to delay the divorce. 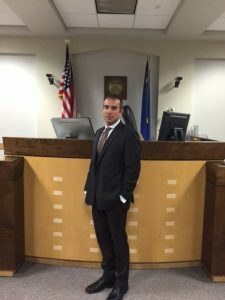 You have the option to handle your case without legal representation, but due to the complexity of family law in Las Vegas, it is not recommended. Nevada’s divorce rates exceed the national average, and your spouse is likely to hire an attorney to handle her case. Therefore, you want to have a lawyer protecting your legal rights and interests throughout the divorce process. Assets, property, children, and other important issues are on the line when you file for a divorce, which is why you should a hire an attorney who is fully prepared to protect you throughout the entire process. Hiring a divorce attorney could be the difference between a workable agreement, and a case that ends in disaster. When we take on your case, we promise to work hard and remain dedicated to you. We care about our clients and the end results that they obtain, which is why we will remain committed to your case 100%. Do not wait any longer. Browse our website to learn more about the divorce services that we offer for Nevada cases, and how we will work hard to get you the best results and settlement possible. Set up your free consultation today With Donn W. Prokopius, Chtd. and call (702) 474-0500 to find out how we will handle your case, and what exactly it is that we can do to help! He made me feel comfortable with my stand against the other party’s petition to be granted general guardianship of my children. The disheartening element, in this particular life event, was that it happened to be my parents who were doing this. The case never went to trial. I was able to prove my worth as a mother and as a parent well before it was necessary to get a trial date. My parents backed out of going forward. All throughout 35 the toughest days of my life that was wrought with disbelief, anguish, stress, the hard feeling of betrayal, to joyous Elementary school events, working full time as an assistant, working full time as a mother of three wonderful children Donn eased my worries, reassured me of what I already knew to be true, and gave me the best advice I could have been given when I needed it most. He came to my attention highly recommended, and I am passing that on to you.